Product code: 1711 Categories: Sold Items, Sold Rolex Watches. 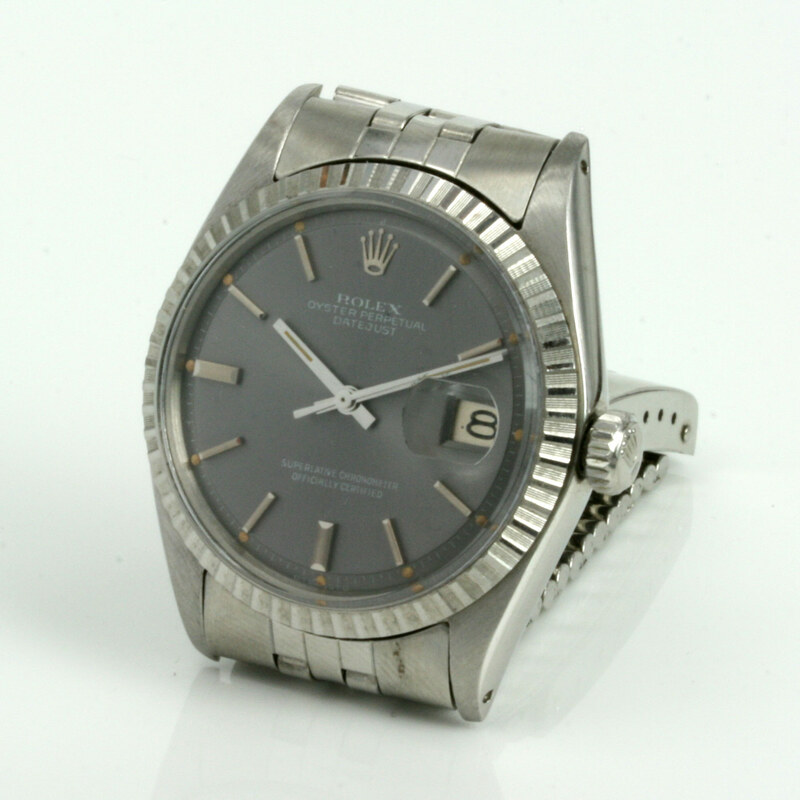 Rolex crown, and this Rolex looks so good on the wrist with its light silver slate style dial. 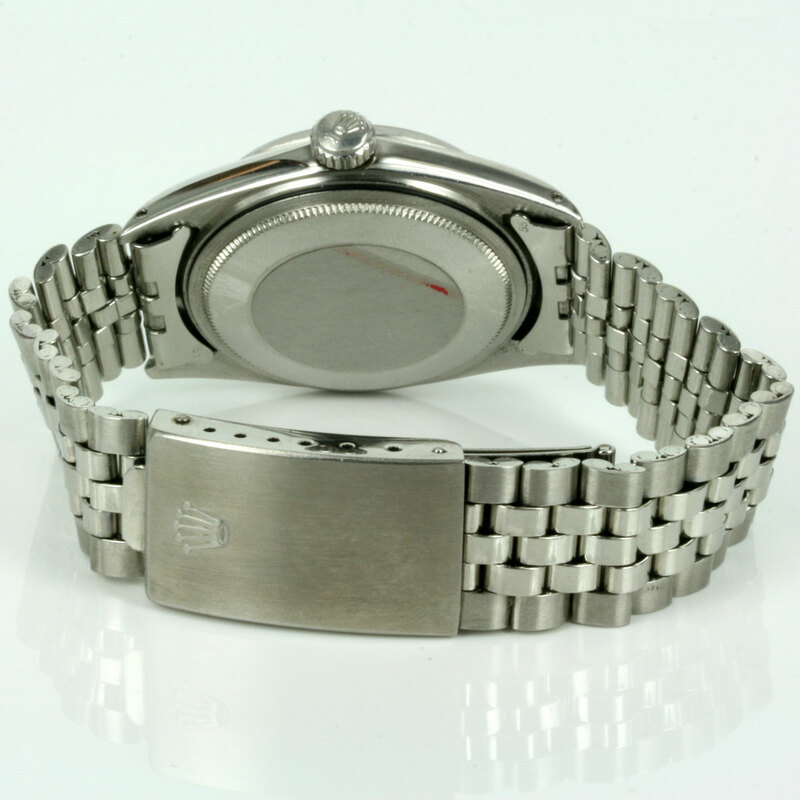 time and fitted on the Rolex Jubilee bracelet, this vintage Rolex watch will be cherished for all time.